At Molecare, we believe in a proactive and preventative approach to your pet’s healthcare. This is why we have designed our Pet Healthcare Plans to ensure your pet remains in tip-top condition for a healthy, happy life. 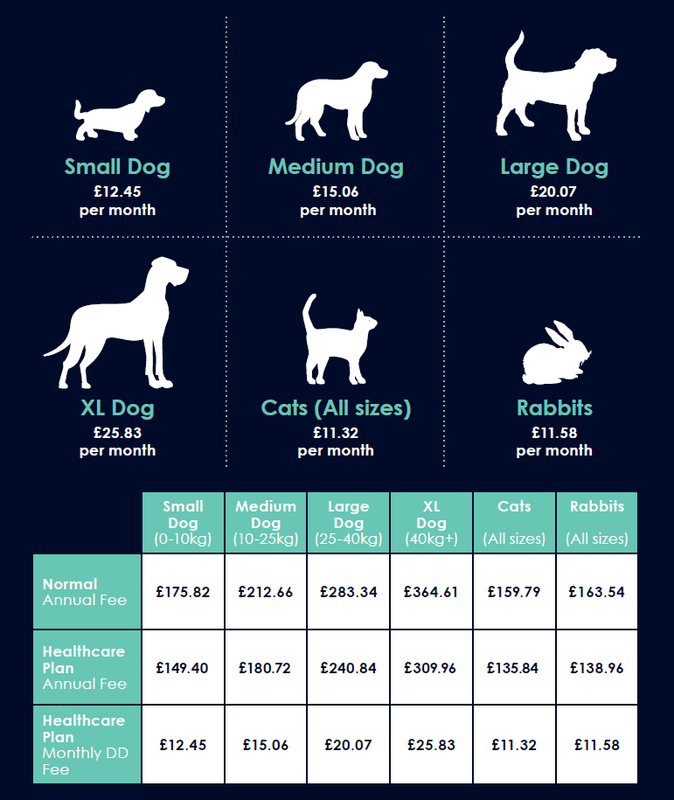 Our Healthcare Plan enables you to spread the annual cost of your pet’s routine healthcare. As part of the plan, your pet will benefit from an annual check alongside their booster vaccinations by one of our vets. This maximises the opportunities for early diagnosis and treatment of conditions which might affect your pet’s health giving the best chance of a positive outcome. Early detection could also save you from unnecessary worry or stress and of course additional costs that might accompany future treatment. Pet Healthcare plans are not pet insurance. They are designed to provide preventative care such as vaccinations and parasite treatment in an easy monthly payment plan. And 5% discount on food. Joining is easy, simply sign up below via the link below. It will just take a couple of minutes and you will have the peace of mind that comes with knowing your pet receives the very best in preventative healthcare.